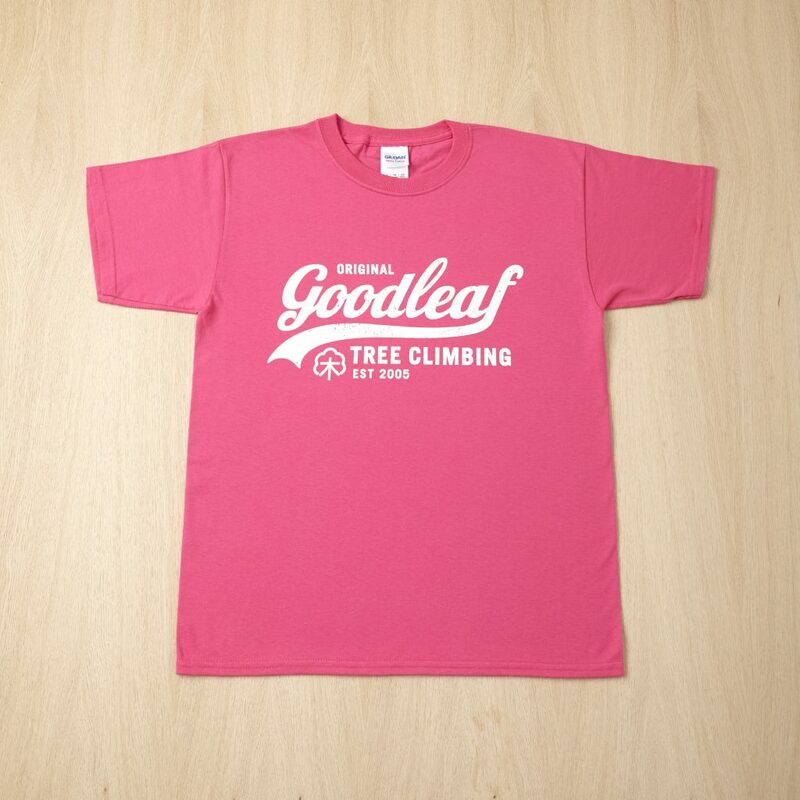 Welcome to our Goodleaf tree climbing shop featuring the items usually found in our tree-side ‘shopping basket’. 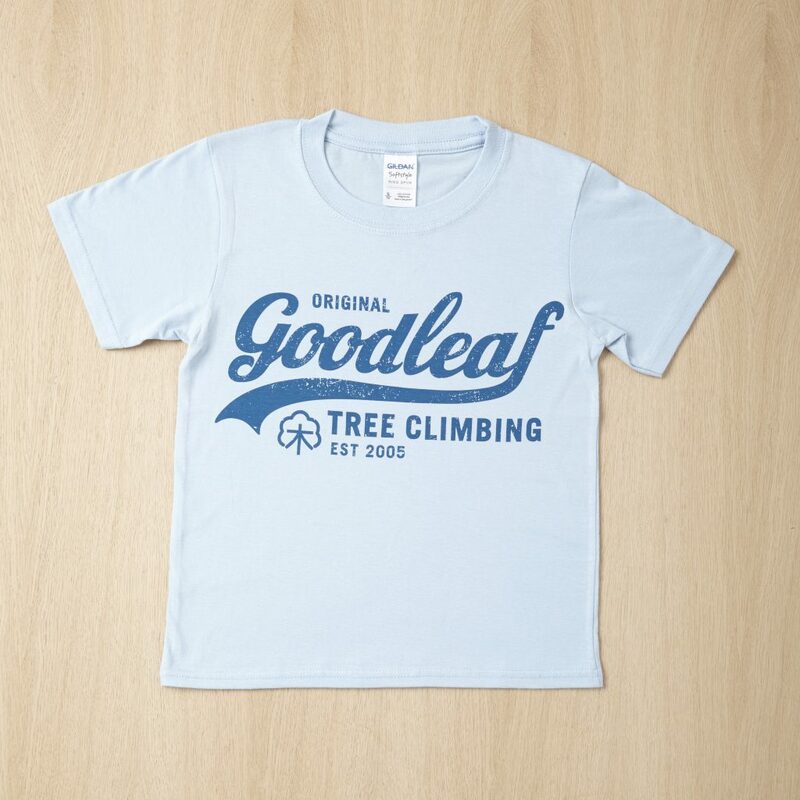 A word about what we offer in our tree climbing shop – our t shirts are decent quality and 100% cotton. 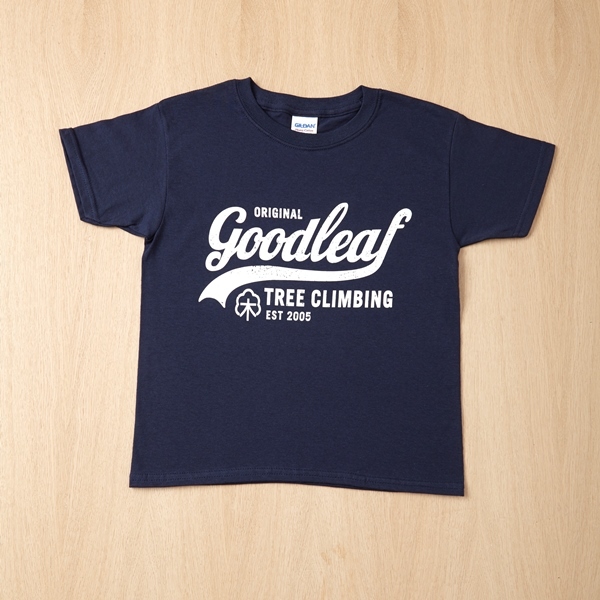 They’re printed by a small company in Cornwall. Paul makes the cambium savers in his shed. 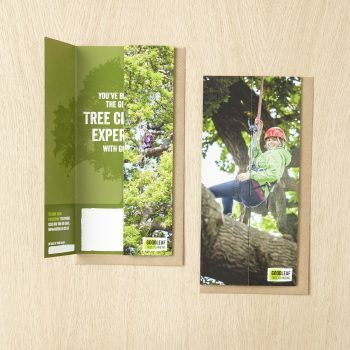 The gift vouchers are, well, gift vouchers for tree climbing. They’re a unique design and valid for two years from the date of purchase so the recipient has plenty of time to come and see us. 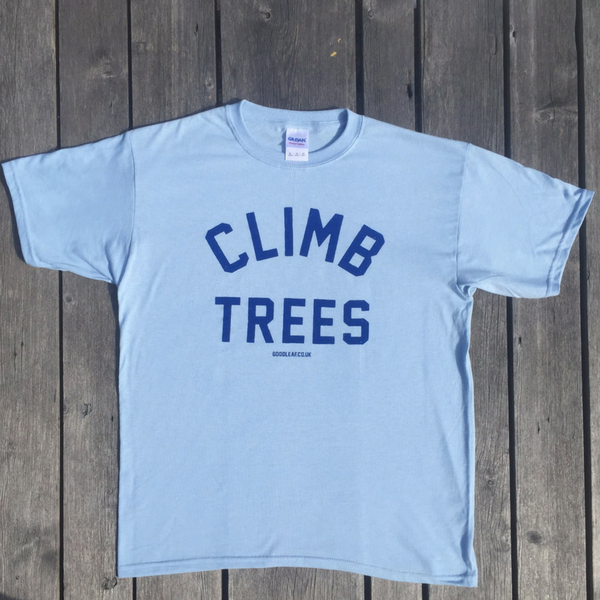 We’re very happy to combine postage on any items, please just email [email protected] and let us know. Please have a read here for all our shop terms and conditions. *Please note free P & P applies in the UK only, please email us if you need international delivery. 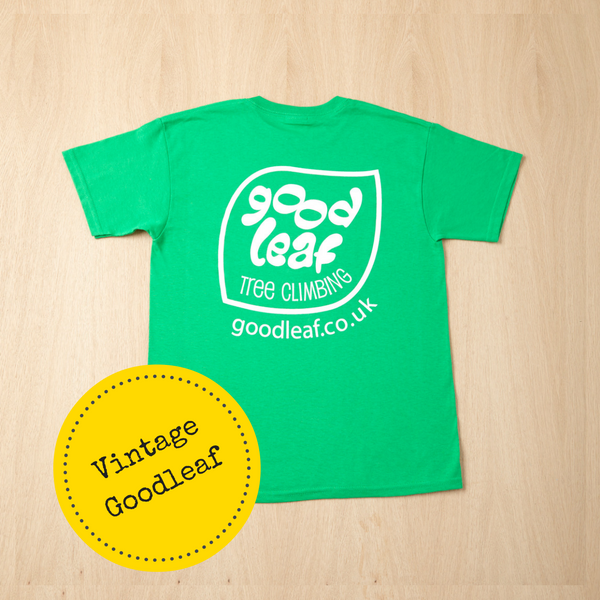 Back print on our Vintage Goodleaf green t shirt. 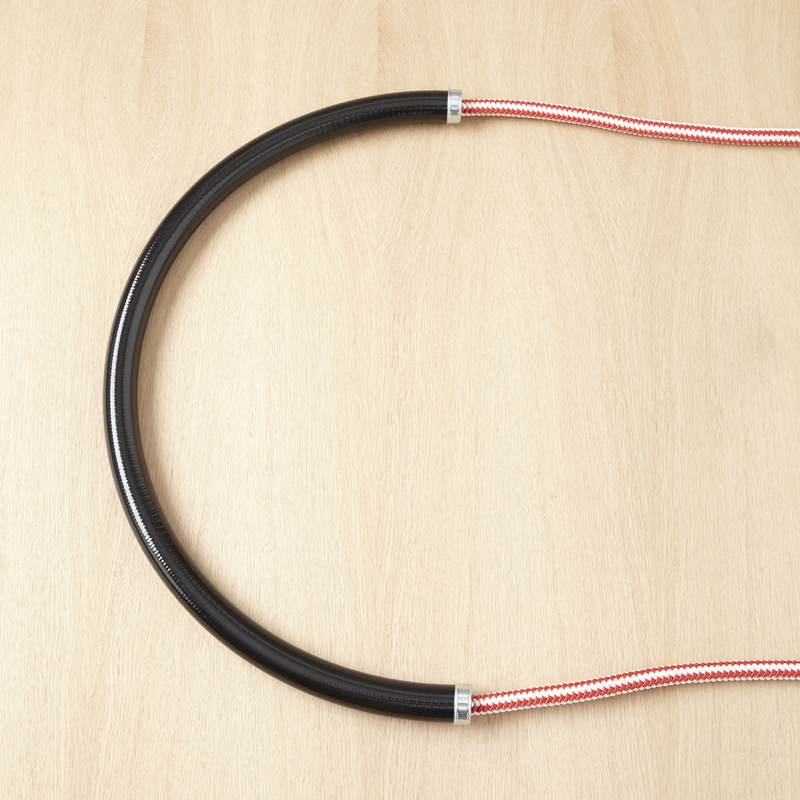 The best gift for the tree climber in your life – a hand made cambium saver.